When the memory controller receives a write command immediately after a read command, an additional period of delay is normally introduced before the write command is actually initiated. As its name suggests, this BIOS feature allows you to skip that delay. This improves the write performance of the memory subsystem. Therefore, it is recommended that you enable this feature for faster read-to-write turn-arounds. However, not all memory modules can work with the tighter read-to-write turn-around. If your memory modules cannot handle the faster turn-around, the data that was written to the memory module may be lost or become corrupted. So, when you face stability issues, disable this feature to correct the problem. Please note that this extra delay is only introduced when there is a switch from reads to writes. Switching from writes to reads will not suffer from such a delay. 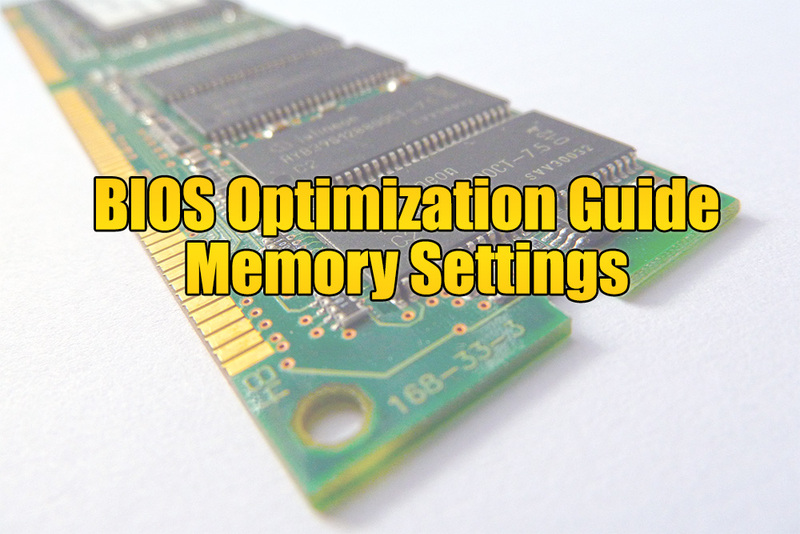 As its name suggests, this BIOS feature allows you to skip that delay so that the memory controller can switch or “turn around” from reads to writes faster than normal. This improves the write performance of the memory subsystem. Therefore, it is recommended that you enable this feature for faster read-to-write turn-arounds. Previous : Samsung Galaxy S7 edge Injustice Edition Is Coming!